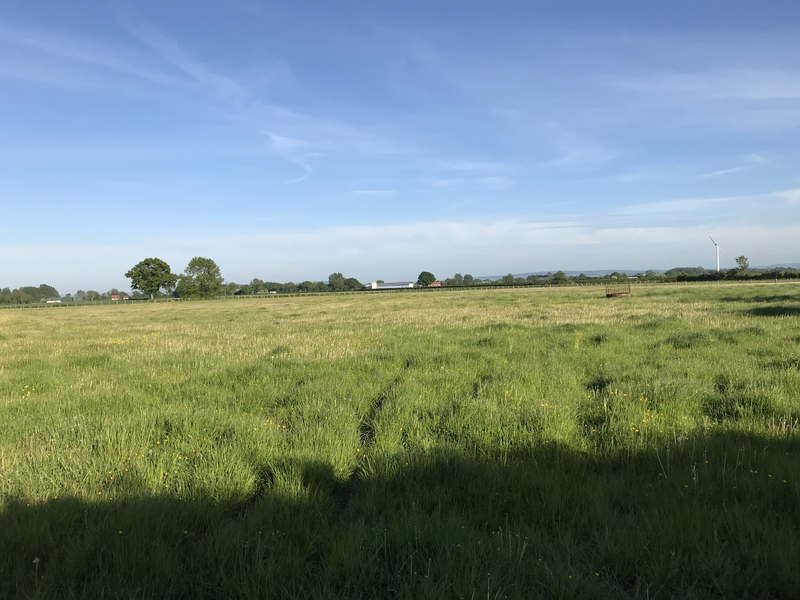 An excellent opportunity to purchase an attractively located parcel of productive grassland, comprising of a single, flat field amounting to approximately 5.70 acres. 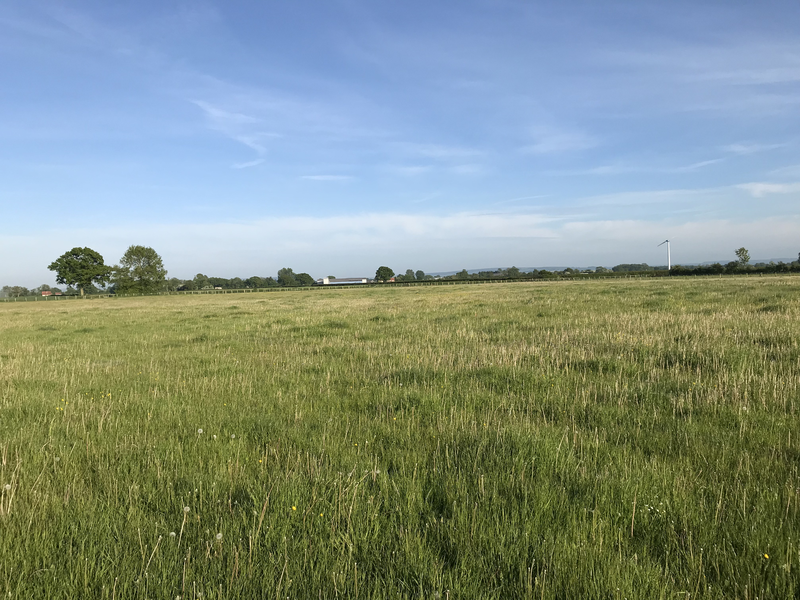 The land sits within a ring fence and benefits from mature hedgerows, post and net fencing and excellent access directly off East Ings Lane, a public maintained highway, which leads into the town of Pickering. The property enjoys an attractive setting with open countryside surrounding the parcel. 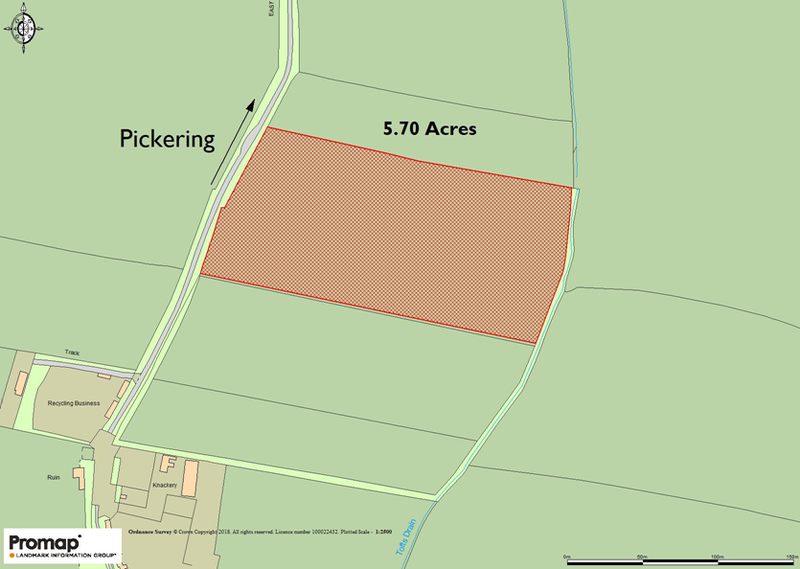 The parcel comprises of a single field of flat land and sits within a ring-fenced block. 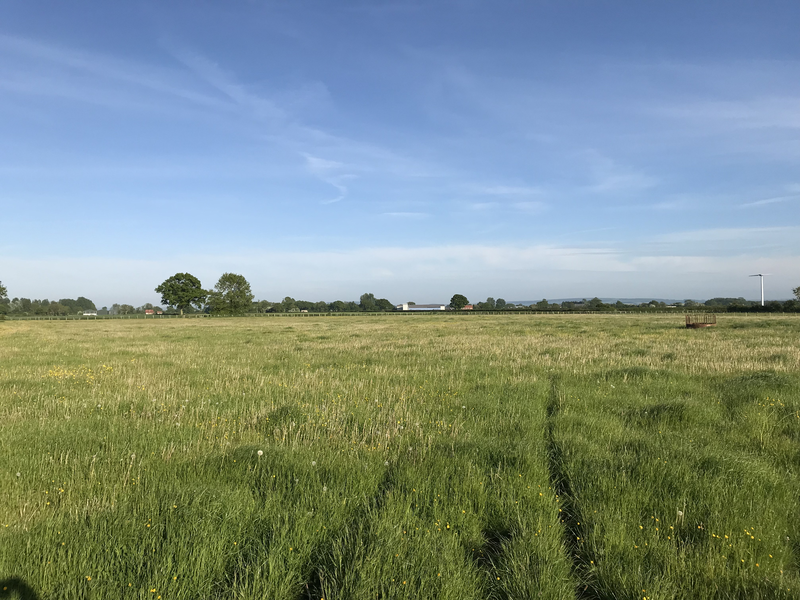 The land is good Grade 3 land and sits within the Foggathorpe soil series, suitable for both grass cropping and rearing of livestock. 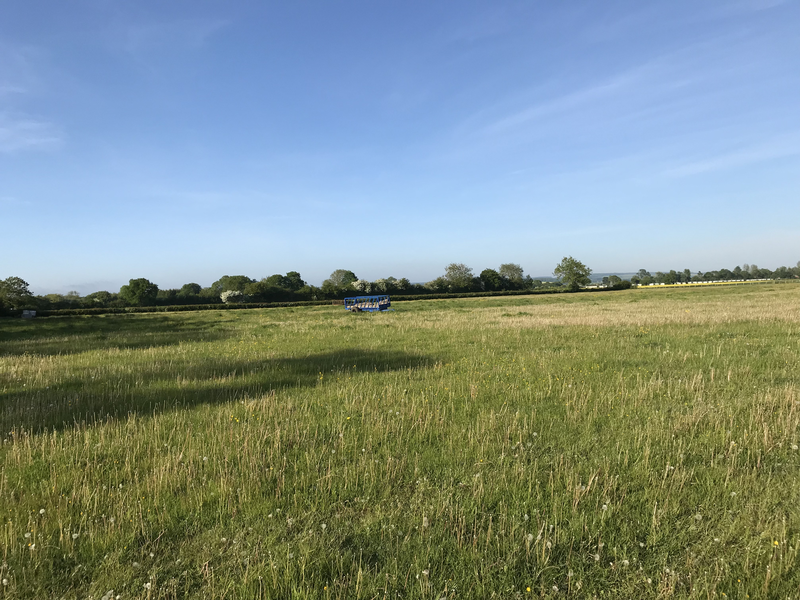 The land has been used to rear livestock and is currently down to a grass ley. The land lends itself to a variety of uses either for livestock grazing or equestrian purposes. 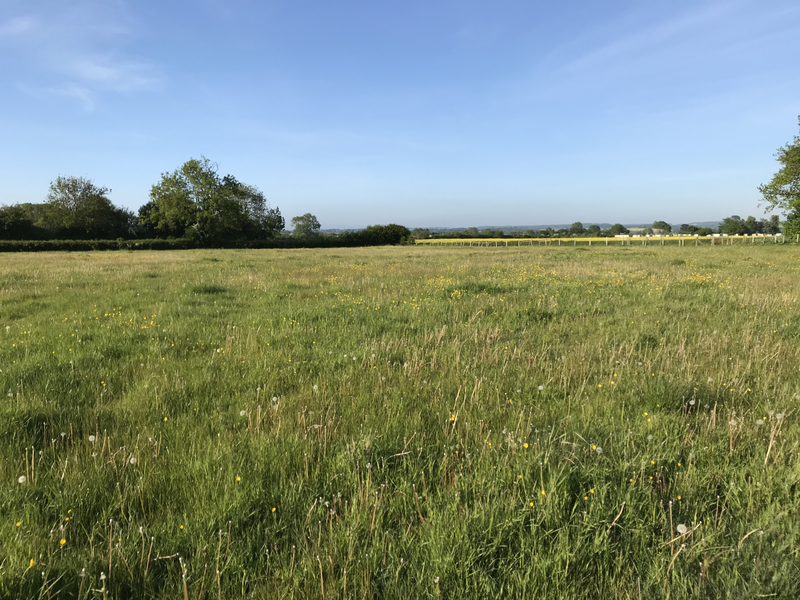 The land should appeal to a number of purchasers including agricultural, equestrian or investment buyers. 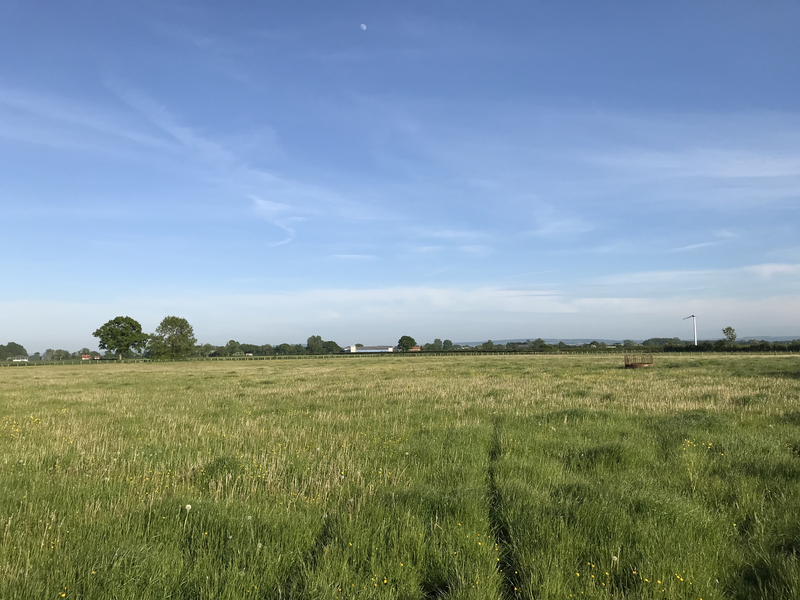 The land enjoys an excellent location off East Ings Lane and on the edge of Pickering town center, situated only 1.5 miles south. Strong road links are located within close proximity with the A169 providing access into Malton where a wider range of services can be found including health services and train station offering links to York and Scarborough. The A64 is located approximately 7.6 miles distant and also provides good links into York, Scarborough and further afield.